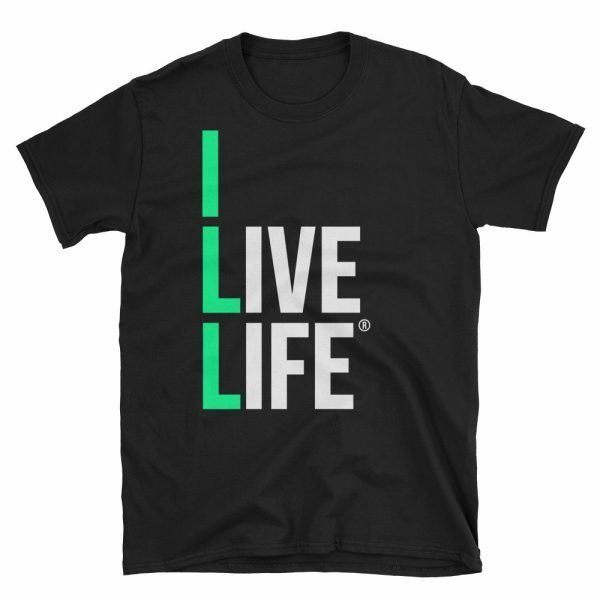 The I Live Life t-shirt that highlights the ILL initials in Spring Green. This tee shirt is made of a thicker, heavier cotton, yet soft and comfy. And the double stitching on the neckline and sleeves add more durability to what is sure to be a favorite! 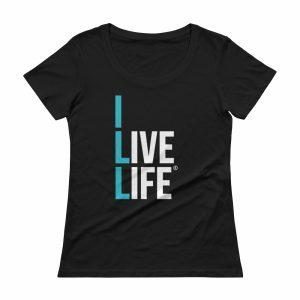 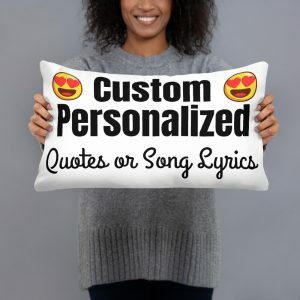 This unisex tshirt by your favorite trendy lifestyle brand is the ideal Birthday gift for a great best friend who loves making memories & living life to the fullest!